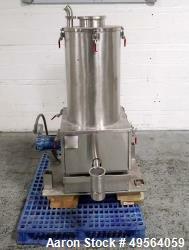 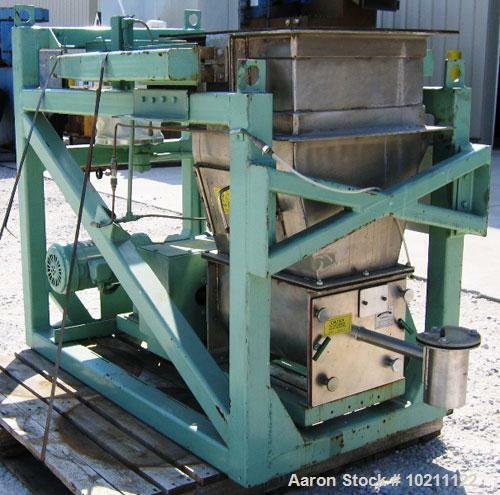 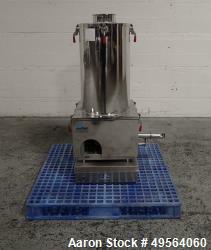 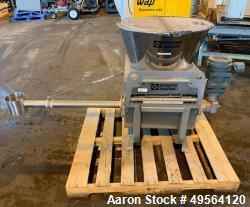 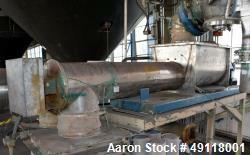 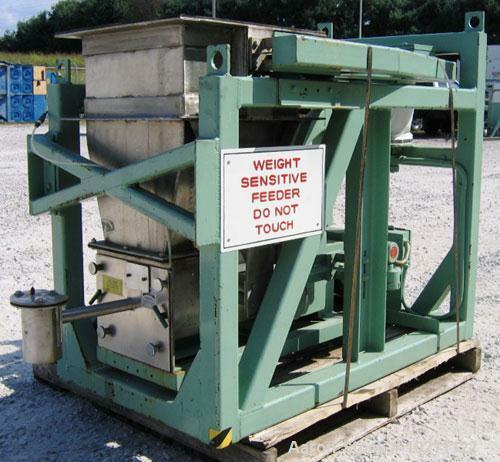 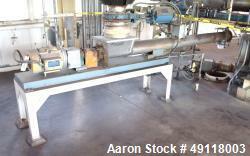 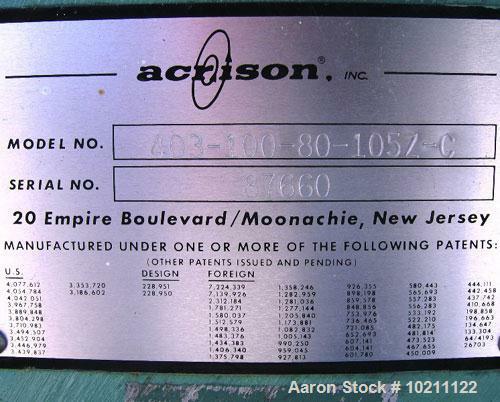 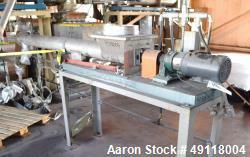 Used-1" Acrison Loss-In-Weight Screw Feeder, Stainless Steel, Model 403-100-80-150Z-C. Centerless helical screw. 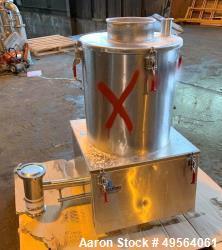 17.5" square inlet flange hopper. 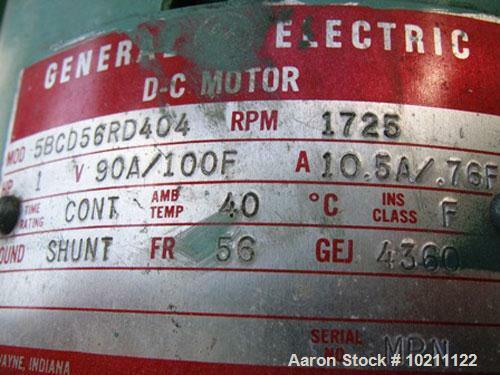 1 hp General Electric explosion proof DC motor, 1725 rpm, 90 volt DC. 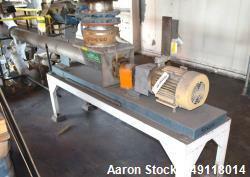 Doerr 90° gear reducer, 20:1 ratio. 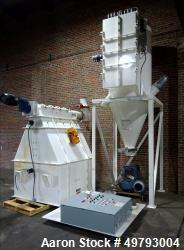 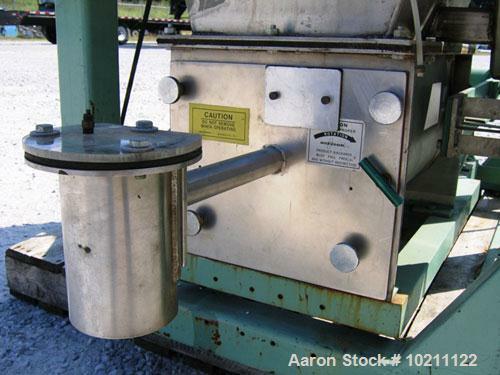 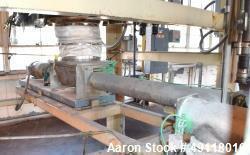 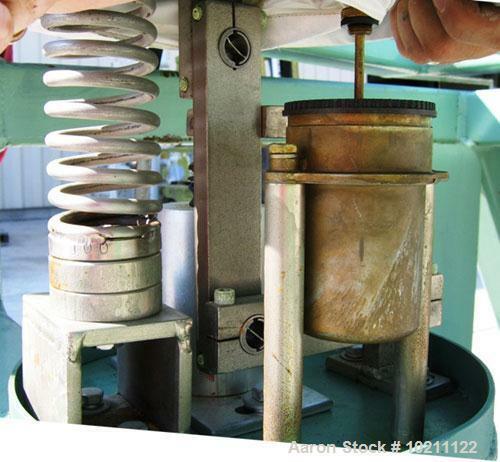 Screw feeder is suspended in frame and transfers weight to the load cell positioned in the center rear of the machine. 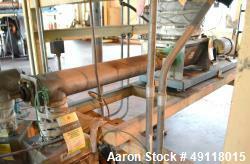 Overall dimensions: 37" wide X 72" long X 49" high. 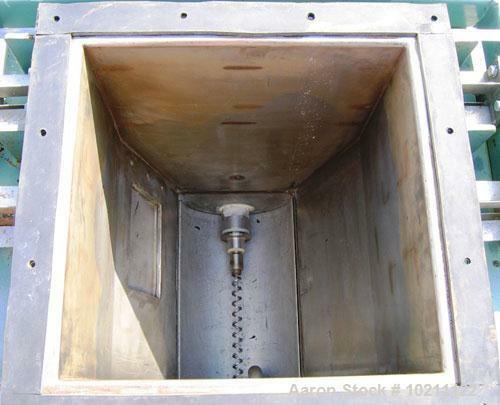 A spare screw is also included.